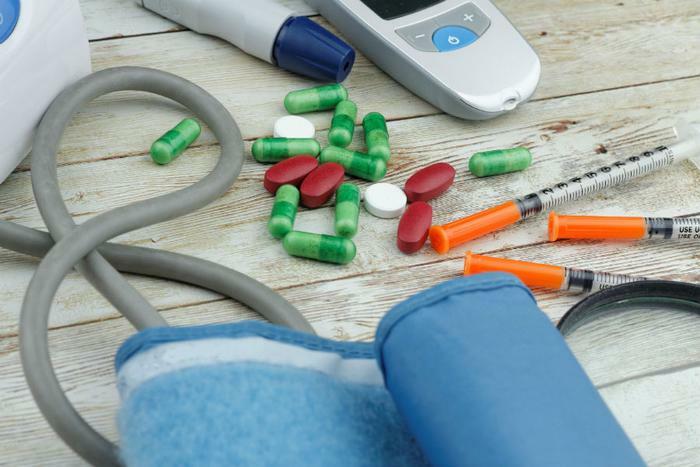 The Food and Drug Administration (FDA) has provided an update on its investigation into Valsartan HCTZ, a popular medication used to treat high blood pressure. The agency says tests on some of the drugs revealed an additional impurity. Certain lots of the drug were recalled in July after a trace amount of an unexpected impurity -- N-nitrosodimethylamine (NDMA) -- was detected. NDMA has been classified as a probable human carcinogen by the International Agency for Research on Cancer (IARC) classification. ConsumerAffairs listed the recalled lots here and here. The FDA says its most recent testing of products shows an additional unexpected impurity in three lots of Valsartan produced by Torrent Pharmaceuticals. This second impurity, N-Nitrosodiethylamine (NDEA), is a known animal and suspected human carcinogen. The Torrent-produced Valsartan was recalled last month. The FDA said it began testing for the second impurity after it learned that a Chinese drug company found NDEA in several batches of its valsartan API. Its probe not only found the impurity in the Chinese company's product, but also in Torrent's valsartan 160mg (lot BV47D001) and 320mg (lots BV48D001 and BV48D002) tablets. However, the FDA tests showed that not all products derived from the Chinese company's version of valsartan contained the NDEA impurity. "As we continue to investigate the root cause of the impurities found in products that contain valsartan, our scientists are testing these products to better understand these impurities and to ensure they're not present in other products,” said FDA Commissioner Scott Gottlieb. Gottlieb said the agency is working with other international health organizations to try to learn how the impurities got into the drugs in the first place. The two impurities are somewhat similar. Both NDMA and NDEA are formed from a specific sequence of manufacturing steps and chemical reactions. What makes the issue confusing for consumers is the fact that not all lots of valsartan contain the impurities, just certain lots from certain manufacturers. Consumers taking valsartan should look for the identification number on their prescription bottle and compare it to those on the recall list. Your doctor or pharmacy should be able to tell you if your prescription is on the recall list. Valsartan is a commonly-prescribed angiotensin II receptor, sometimes called an angiotensin receptor blocker.